Kyoko Mori’s life falls into two halves: childhood in Japan, adulthood in the Midwest. In both places she has been an outsider, unable to quite mimic everyone’s polite lies. In twelve penetrating, painful, and at times hilarious essays, she explores the codes of silence, deference, and expression that govern Japanese and American women’s lives. 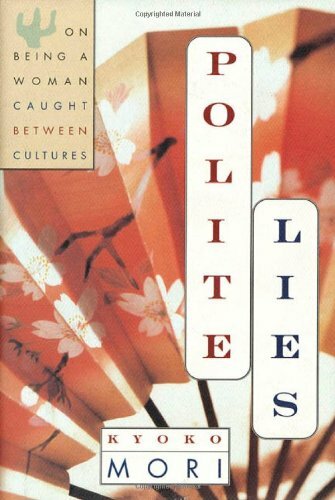 This entry was posted in Books, Nonfiction, Polite Lies on September 20, 1998 by Kyoko.